The Florida State sophomore impressed in Oradea, Romania, and finished the tournament as the second leading scorer with 146 points at 20.9 per game. Wilkinson put up a strong 34 in the victory over Lithuania and also netted 23 points on three separate occasions – including in the final outing against Greece. 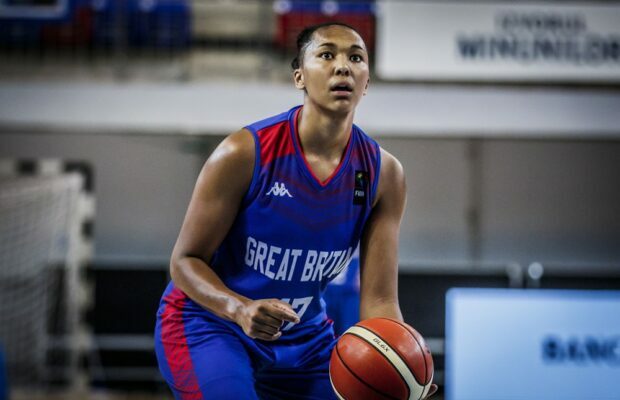 The 1998-born guard last played at youth level for GB in 2016 having missed last summer’s tournament and also averaged 7.0 rebounds, 2.3 assists and 1.7 steals per game. GB finished in 10th with three wins from their seven games.